Note: All individuals are innocent until proven guilty. An arrest is not a sure indicator of guilt. such Terms. Please read these terms carefully, and keep a copy of them for your reference. 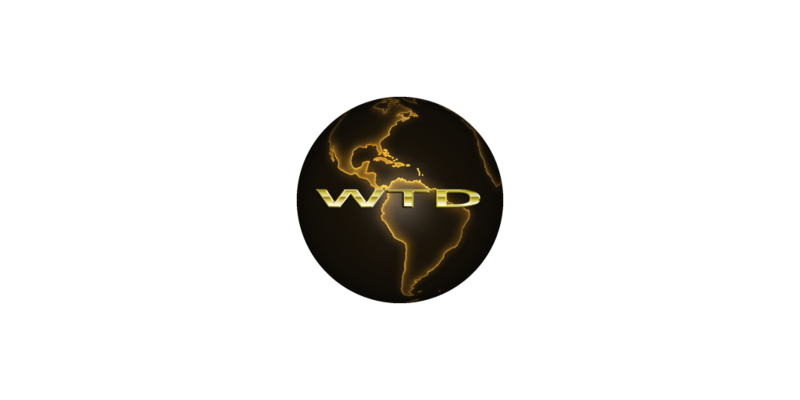 https://www.worldthreatdirectory.com is a Threat and Criminal Geodirectory Site. representation of criminal activity. This will allow them to cater lifestyle, and travel to mitigate risk. third party access to your account that results from theft or misappropriation of your account. remove or edit content in our sole discretion. may use https://www.worldthreatdirectory.com only with permission of a parent or guardian. informational nature of the premium service no refunds will be granted. remove any information or materials, in whole or in part, in OGC’s sole discretion. spokespersons, and their views do not necessarily reflect those of OGC. Submission; and to publish your name in connection with your Submission. Submission at any time in OGC’s sole discretion. applicable laws, restrictions or regulations.